Should I Stage My Home? YES! Congratulations!! You made the big decision to sell your home! It's now time to make sure that your home is looking its very best before it hits the market. Help your home stand apart from the competition through staging! Many home sellers wonder if there are really benefits to staging. The proof is in the numbers! 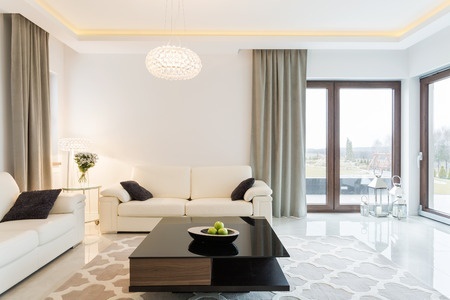 Create the best first impression by staging your home! 1. Home buyers can better visualize themselves in the home through staging. Be sure to declutter and remove personal items that can be distracting. 2. 39% of real estate agents representing sellers said that staged homes moved off the market faster. 3. Online viewers look at staged homes 40% more. 4. The value of homes increased 1% to 5% more after being staged, in general. 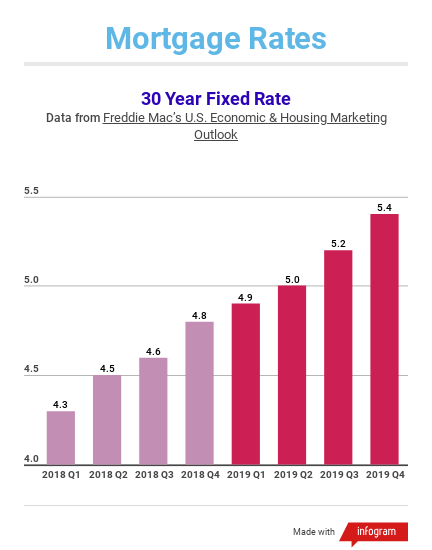 Some sellers enjoyed increased values of 6% to 10%! 5. While you should clean your entire house and make sure that all of it looks its very best, the most important rooms to stage are the kitchen, dining room, living room, and master bedroom. Consider hiring a professional stager for your home as they know the best ways to maximize your space and accentuate its best features. For more staging and Sellers Tips, Contact the Blake Mashburn Group. Halloween Events in Ventura County! Halloween is almost here! Get ready for ghoulish frights and fun! 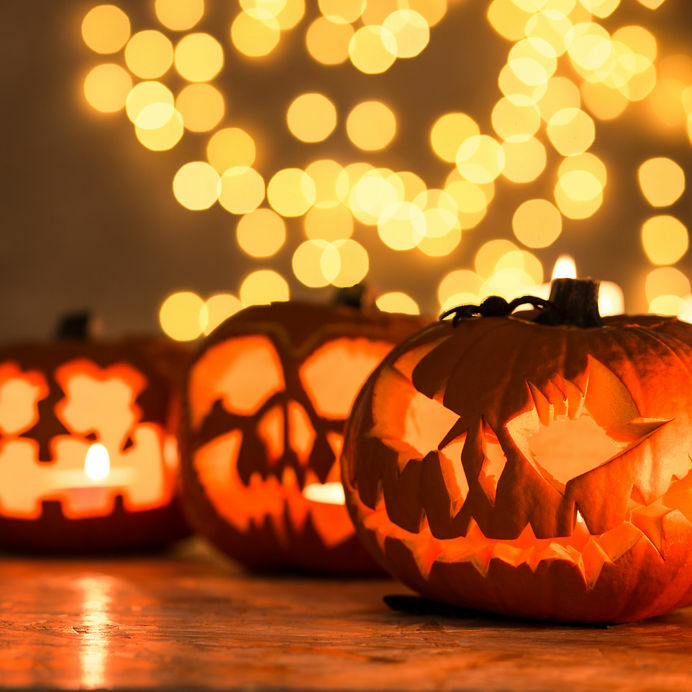 Before trick or treating on October 31st in your Ventura County community, get in the spirit of the season at a fantastic Halloween event throughout our area! Happy Halloween from The Blake Mashburn Group! Celebrate the 25th anniversary of our favorite artsy community event…..ArtWalk Ventura!! Head to historic Downtown and the Westside Cultural District in beautiful Ventura on Saturday, October 6th (11:00 am - 6:00 pm) and Sunday, October, 7th (12:00 pm - 5:00 pm) for a fun, self guided tour of the best art this city has to offer! Check out the incredible works of art by 700+ talented artists on display at dozens galleries, studios, and pop-up venues. Do not miss this fantastic art event! “Taste Your Way Through ArtWalk” during the Bowl Hop! Purchase a beautiful, locally handcrafted bowl from the Bowl Hop and receive a $25 punch card that allows you to sample food from 33 participating Ventura restaurants! Not only will you have the opportunity to taste some truly delicious food by buying a bowl but you will also be helping the community! 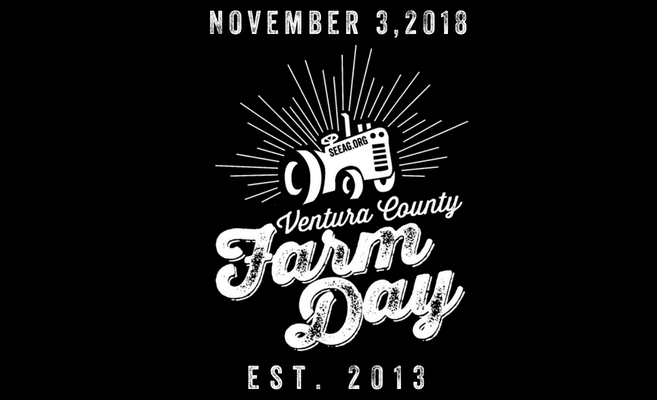 All proceeds benefits Ventura's Family Reconnection Program. Bowls are available while supplies last. They can be purchased in advance at Spice-Topia (576 East Main Street) or this weekend at the Bowl Hop table located at the corner of Main and South California Streets.